One of the most commonly misunderstood of the Church’s beliefs is about one of the most vital aspects of our Faith. 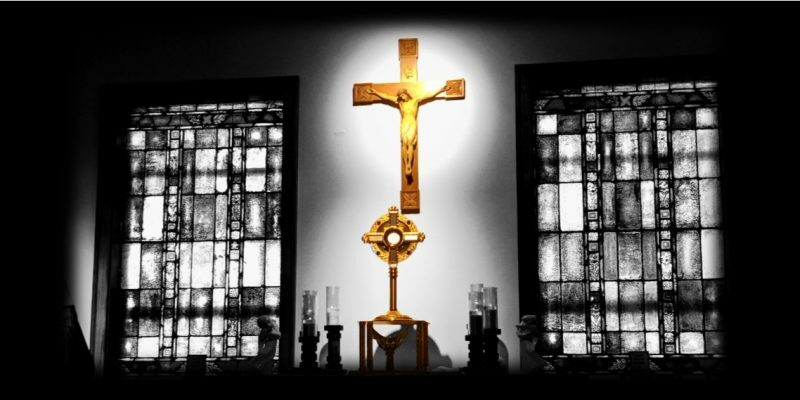 As Catholics, we believe that Jesus Christ is present to us Body, Blood, Soul and Divinity in the Eucharist. Why do we believe this and what impact does this have on our lives? Father Yoelvis Gonzalez, the Parochial Vicar for the Cathedral of the Immaculate Conception, was ordained a priest on June 7, 2014. Born in Cuba, he moved to Memphis with his family when he was 8 years old. 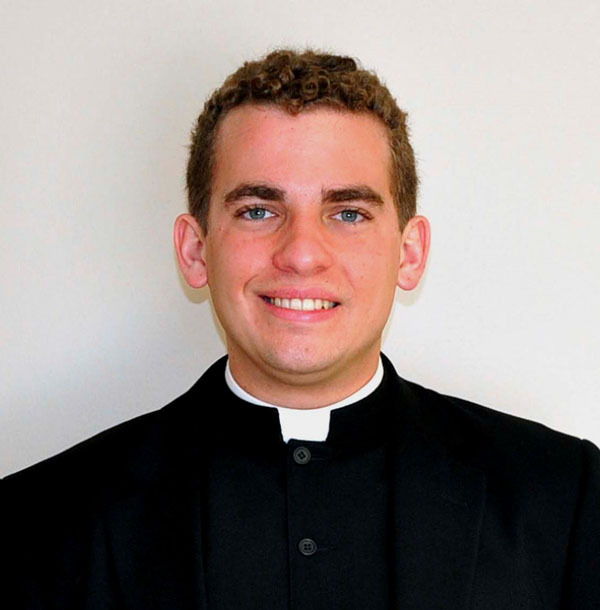 He is a graduate of Bolton High School in Arlington, TN and Kenrick Glennon Seminary in St. Louis, Missouri. This is his second time joining us as a speaker for Theology on Tap.